Children in Year 1-6 have been sharing their learning as they meet with their ‘Coley Coach’. All the staff and some of the Governors have been trained to coach the children to help them take ownership for their learning and to help them recognise their achievements and to build on them. Children are learning to talk about what helps them learn as well as discussing how to overcome barriers to help them make even more progress. The children have responded well and we have seen some good impact in their learning and confidence. We intend to coach the children every term and will continue to share with you their pupil profile so that you can see the progress your child is making and to help the children get even more tickled pink highlighted on them! What can you do to support and coach your children at home? 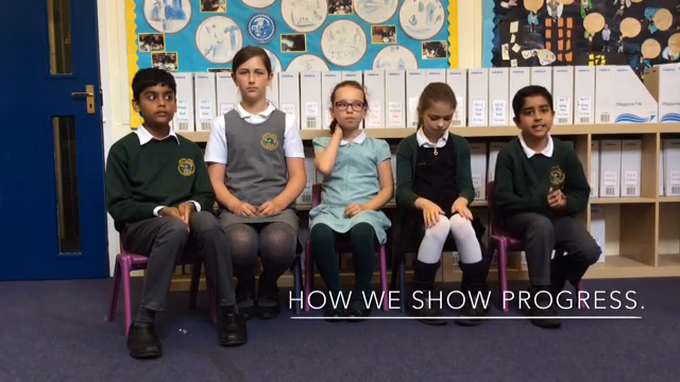 Talk to your child about their Pupil Profile and see what they are finding easy and tricky. 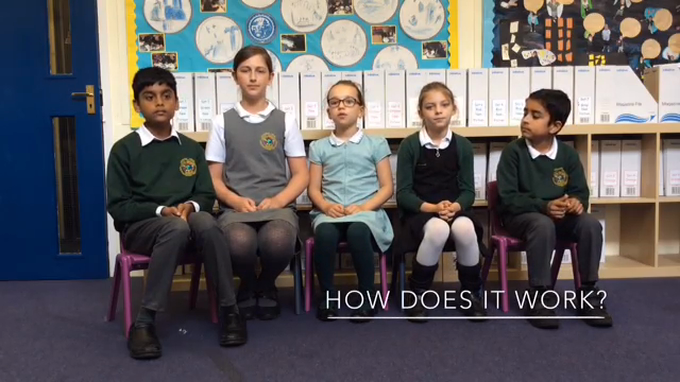 Ask them questions to get them to think about possible solutions to help their learning or learning behaviours. In particular, help your child to feel confident and in control of their learning. By helping them to be able to explain what and how they do things well, will help them be able to feel more confident to tackle tricky things. We are encouraging children to share all their personal achievements such as certificates or rewards that they have gained outside school. Parents and family members can also download a WOW certificate to share other proud moments. These can be bought in and added to their Coley Coaching Folder. How does Coley Coaching work? Our opinions about Coley Coaching. Hi our names are Mateja and Srikar, we are members of the School Council. We would like to tell you about Coley coaching, which has really improved our progress and helped us to know where we are in our learning. Our teachers and LSAs meet with us every term to talk to us about the progress we are making in our learning. We have folders packed with our assessments and skills checks that we do every Friday. We have unique colours for showing what standard we are at: red means not met, green means room for improvement and pink means really good! We also colour our test and skills scores so that we know if we are getting better… or worse! Coaching helps us to realise what we need to do to improve, it also helps to get ideas to make improvements in our learning. Our Coley Coach also helps us to have a good idea of other important areas such as: attendance, punctuality, behaviour, effort, homework and uniform. We also know what our personal targets are and what we want to achieve by the end of the year. We rate Coley Coaching 10 out of 10!